A discussion with Elthir which brough up The Road Goes Ever On sparked me to have a look for different takes on Tolkiens songs. I'm sure Tolkien said at some point he wanted artists and musicians to take his work and be inspired by it. Here's a few I have found, I tried to pick a variety of styles. 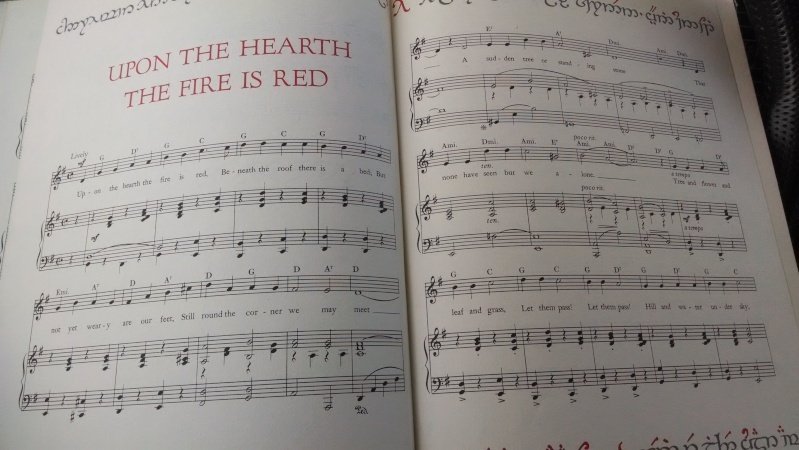 Pettytyrant101 wrote: A discussion with Elthir which brough up The Road Goes Ever On sparked me to have a look for different takes on Tolkiens songs. I'm sure Tolkien said at some point he wanted artists and musicians to take his work and be inspired by it. These are great! Especially the Walking Song. I've sometimes wished I could hear Tolkien's songs set to music but I've never taken the trouble to find good versions. Thanks! 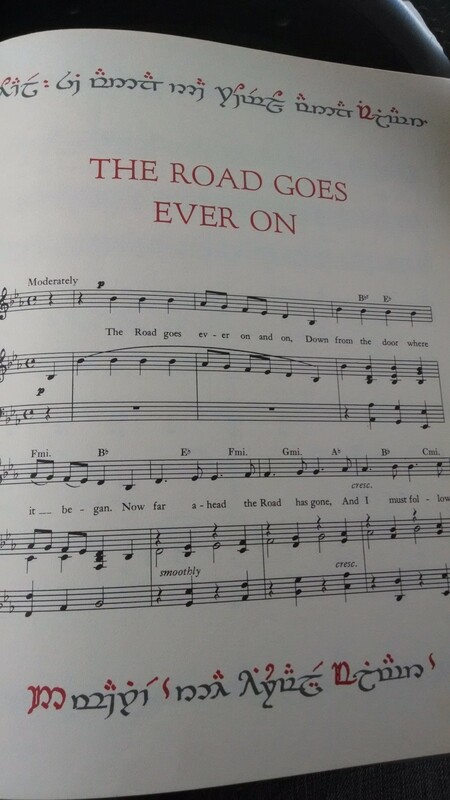 Is the Road Song Tolkien or just based on Tolkien? 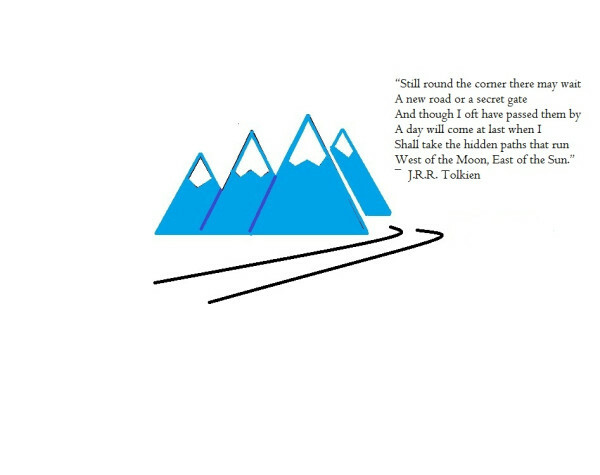 Orwell as far as I know in all the versions I put up they are lyrics by Tolkien but not the music. But I don't know all the pieces in TRGEO to be sure if any of them are based off it it or not. *found it. This is lifted straight out the play not from the soudtrack albm which I can't find- pity as if anyone can find the Treelords song from it (its the Ent List of Living Creatures combined with the Ent/Entwives song from the book)- I will give them a barrel of buckie!!. Fall of Gil-Galad Radio play version. What play is this from? Not the musical right?? So Varg "Count Grishnackh" Vikernes of Burzum (Norwegian black metal band taking their name from the Black Speech of Mordor) was arrested again today. He has previously been through the legal system for burning down medieval stave churches and stabbing a man to death. Picked this up at Half Price Books today. The vid & the music went so well together Chris, good one ! That was a lucky find Bungo !! Thats one book I always want to get and for some reason never have Bungo. Yeah I was surprised to find it. I did a little research and the Ballantine edition that I have isn't worth squat (usually goes for about £10-13, I paid $15 US). I don't have a singer, nor the time to learn all of the songs. So here's a good youtube performance. I'm ridiculously late here, but that's a great find there, Bungo! 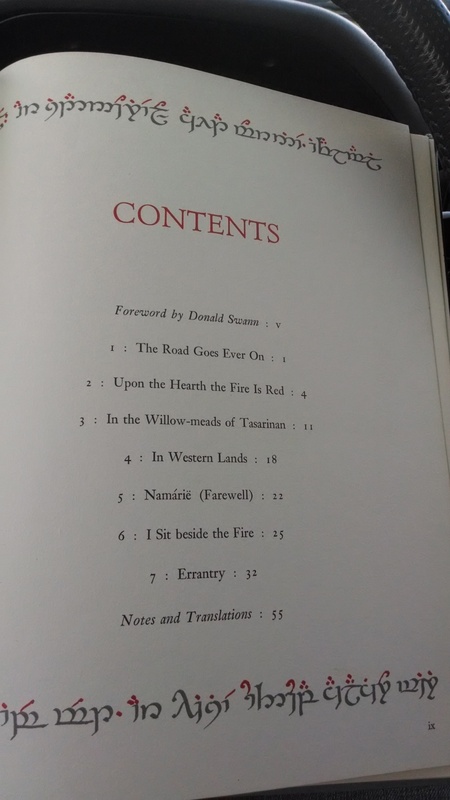 My dormant inner Tolkien collector is rather envious. 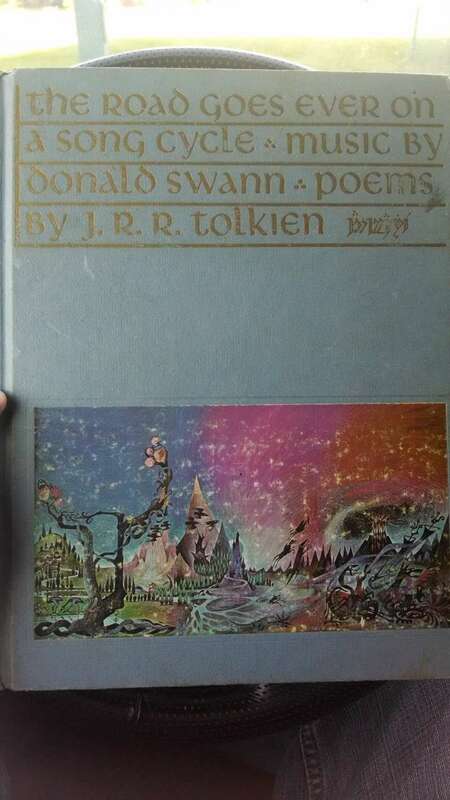 Though I know Tolkien himself appreciated the work of Donald Swann, to me it sounds too much like German Lieder to feel like Middle Earth. Howard Shore did a better job with something that sounded like a walking song, though I think the one that Petty posted at the top of this thread sounds most appropriate to me.